We do more than just talk about valuing the sanctity of human life at Kingsland, we are engaged in life-giving initiatives in our own community and around the globe. Years ago we formed a partnership with our friends at Life International in Grand Rapids. Life International is an evangelical Christian organization that multiplies healthy, Christ-centered, life-giving ministries wherever abortion is provided worldwide. The primary purpose of these ministries is to see people come to new life in Christ and pre-born lives saved from abortion. 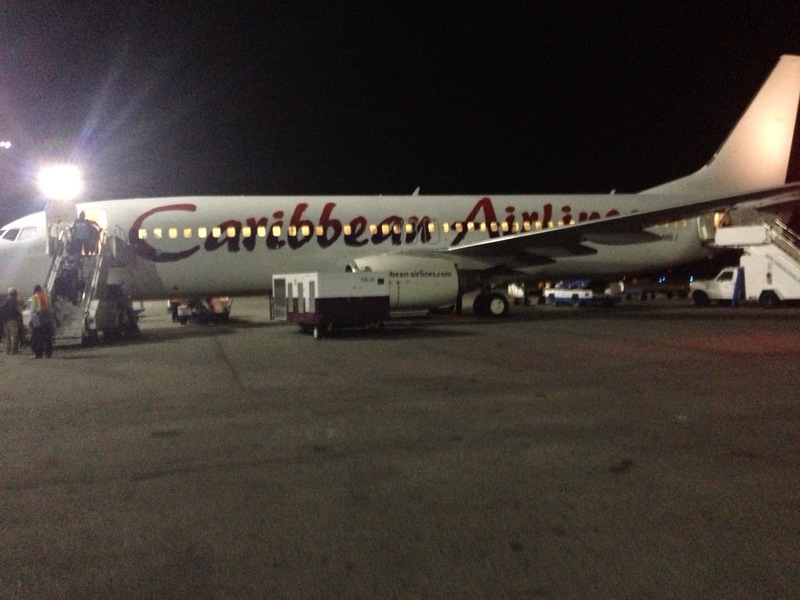 We arrived in Georgetown, Guyana late Sunday night. Kurt Dillinger, the President of Life International, is a dear friend whose vision for life is impacting the global mission field created by abortion. Kurt’s vision also extends to addressing other violations of the sanctity of human life. A big part of Life’s strategy is to call Christ-followers to become champions of life for a lifetime. To that end, Life International hosts Church Leader Training conferences to educate pastors and church leaders about the sanctity of human life, biblical worldview, and an intensive overview of life in the womb. We spent Monday in prayer, study, and preparation. 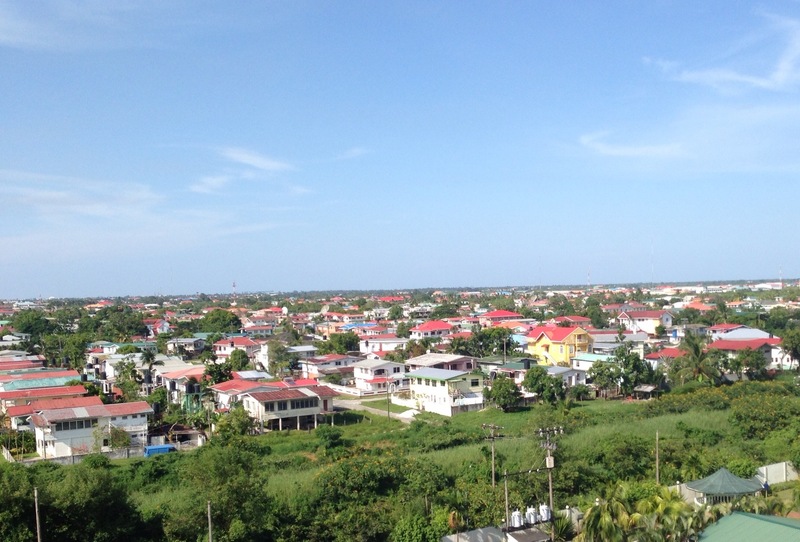 This week, I am in Guyana with Jon Davis, our Missions Associate, and Kingsland member Mary Whittington. We flew to Georgetown on Sunday to meet some of our friends from Life International to teach pastors here about the sanctity of human life. 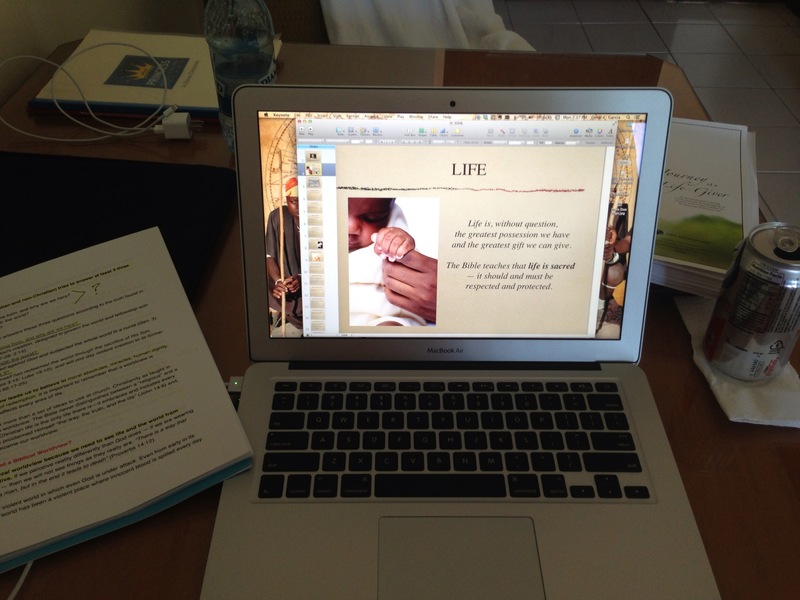 Today has been an intensive day of prayer, study, and preparation for the week ahead. Over the next four days we will lead 12 intensive sessions and conclude with a call to repentance and action. We expect to see many new champions of life come forward. The view of Georgetown from my hotel room. 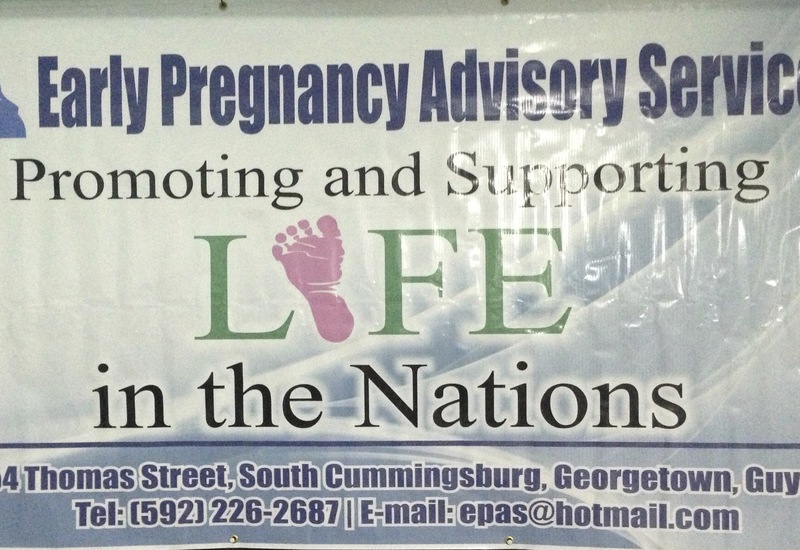 The people of Guyana know something about the impact of a worldview that does not value the sanctity of human life. It was here that a man named Jim Jones, founder of The People’s Temple, led more than 900 of his followers to commit mass suicide in November 1978. I was just barely five months into the work of ministry when that happened. The events of Jonestown shocked the world and will forever stand as a testimony to the destructive end of a worldview that failed to value life. We are here to promote life among the nations. Reflecting on the events of Jonestown is one of the things that reaffirms why we must continue to educate people about the sanctity of human life. Life is without question, the greatest possession we have and the greatest gift we can give. Life is sacred. It should and must be respected and protected. I am looking forward to a great week with the fifty pastors and church leaders who have traveled to Georgetown to learn more about how they can become champions of life for a lifetime. Thanks very much, Kelly. We need and appreciate prayers for the conference this week.